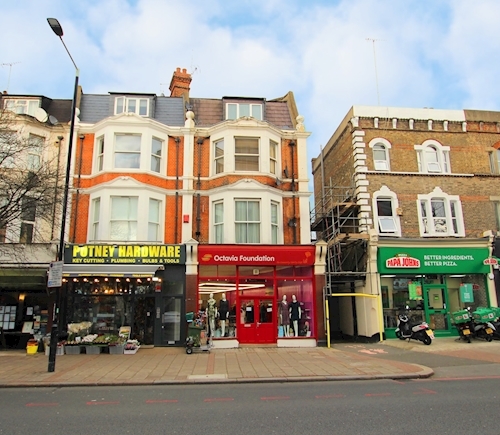 Situated between Charlwood Road and Putney High Street. Public transport includes Putney railway station. 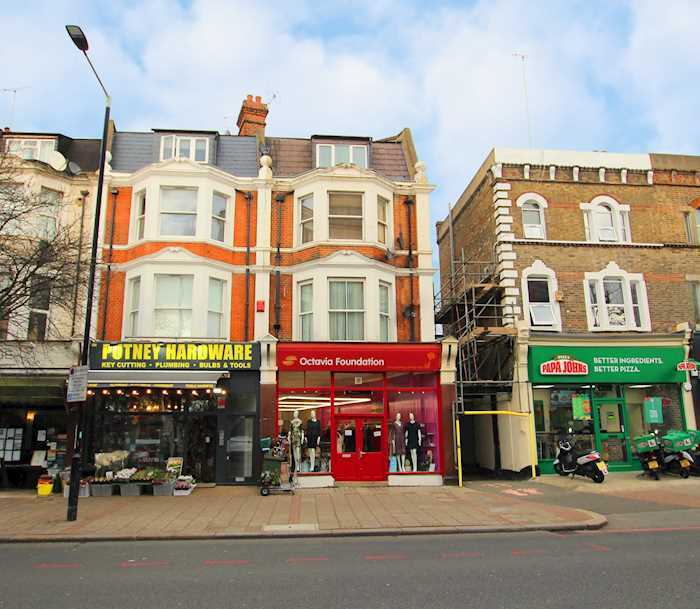 Shopping amenities are at Upper Richmond Road and Putney High Street. Recreation facilities can be found at Putney Heath.